AB Dynamics has released a series of short videos showing how its ADAS targets and driving robots can be used to create complex test scenarios, safely and with perfect repeatability. The industry is seeing a move from single vehicle tests towards the requirement for increasingly complex scenarios, aiming to reproduce the typical conditions that a vehicle would encounter when driving in real life. 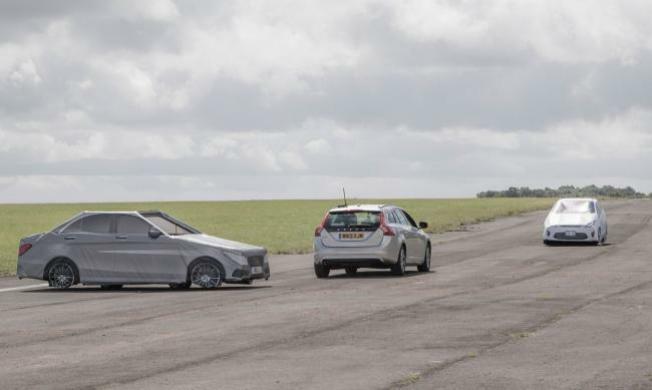 AB Dynamics' ADAS targets and driving robots can be synchronised to ensure that the tests are played out precisely as intended, whether using a human driven subject vehicle or one with driving robots fitted. Click here to see the films.